The original Moto standing bar in Shinjuku has been a longtime favorite thanks to their top-notch sake selection and creative food menu, so we came to this smaller, boutique branch of the bar with high expectations. We're happy to report that those expectations were more than fulfilled. 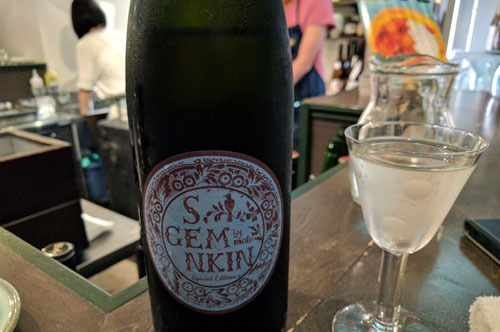 Simply put, Gem has one of the most interesting sake lists we've ever encountered, including some phenomenal limited-edition custom sakes produced just for this shop. 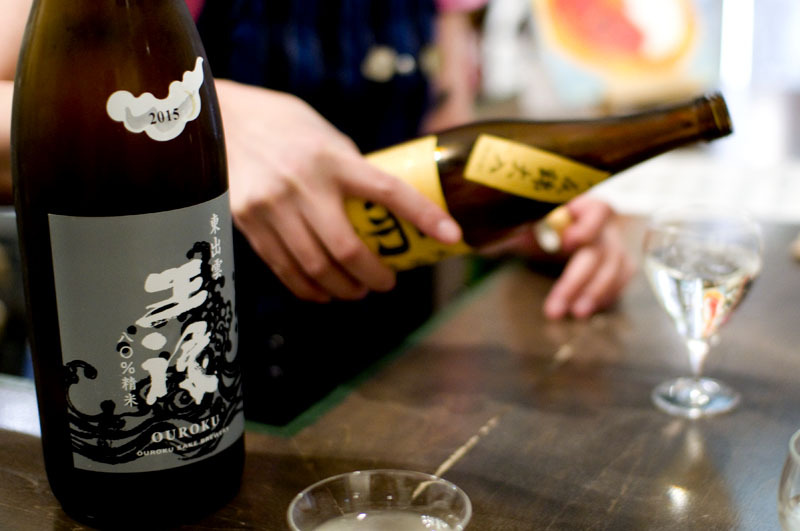 Many of the bottles here are from smaller, lesser-known breweries, so even if you know your way around a sake list it's worth asking for advice and relying on recommendations from the staff (in Japanese). 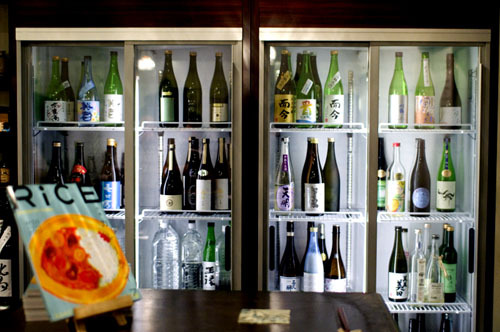 The small but highly focused food menu seems to be specifically designed to enhance your sake-drinking experience. 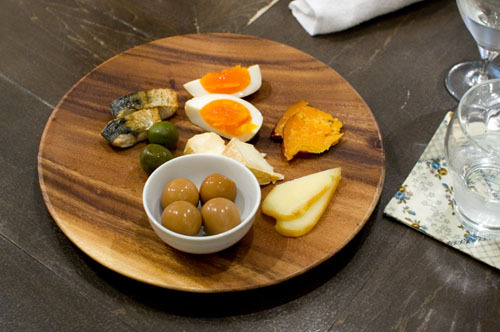 Whatever you're drinking will probaby go very will with Gem's famous smoked-delicacies platter (Y1600), an enticing assortment of smoked mackerel, quail eggs, green olives, and mimolette, camembert and comte cheeses. The decor at this tiny shop is rustic and unassuming, with comfortable seating and a wraparound counter arrangement that encourages conversation with the bar staff and perhaps other customers. 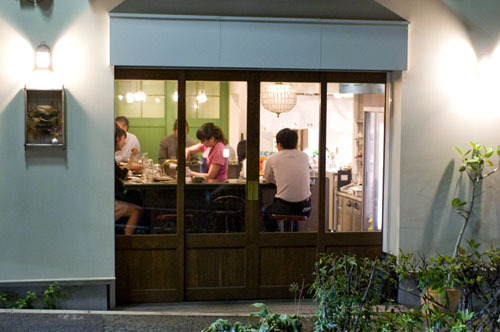 The twelve counter seats tend to fill pretty quickly, so reservations are highly recommended. 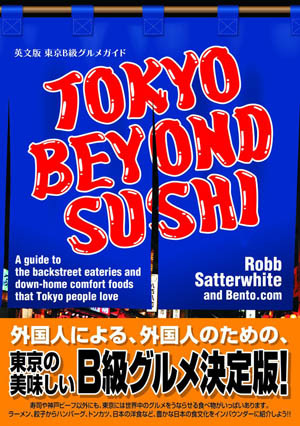 Our bill came to around Y4000 per person for a couple of hours of often extraordinary sake and some good food; yours may vary.